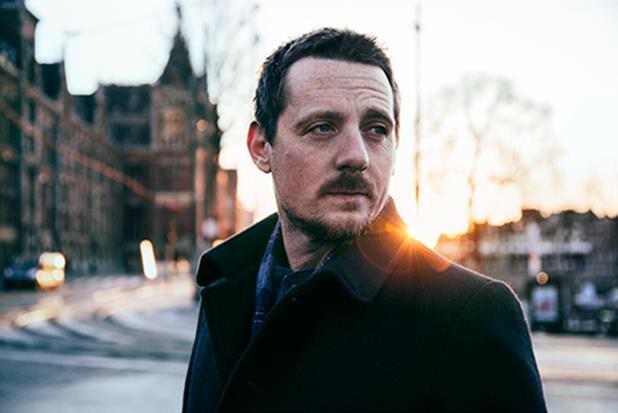 Sturgill Simpson took the music world by storm with a country sound that veered into unexpectedly psychedelic directions on his 2014 breakthrough, Metamodern Sounds in Country Music. Now he's back with an excellent follow-up, A Sailor's Guide to Earth, that's also full of musical curveballs, this time adding a bunch of horns, strings and soul to his deep, twang-filled vocals. The album is earning rave reviews — we wrote about it in this week's For Your Consideration column — and now Simpson's tour is coming to Spokane. Simpson will play the Knitting Factory on Wednesday, Nov. 9. Tickets go on sale Saturday at 10 am for the all-ages show; tickets are $29.50 in advance. They are available through the Knitting Factory, TicketWeb.com or by calling 866-468-7623. Simpson played the club last year toward the tail-end of the tour for Metamodern, and it was a brilliant gig, as you can read in our review of the show.